If you are experiencing a sewer back up or slow draining pipes, you have come to the right place! Click here to see what makes The Pipeshark so unique when it comes to drain cleaning! 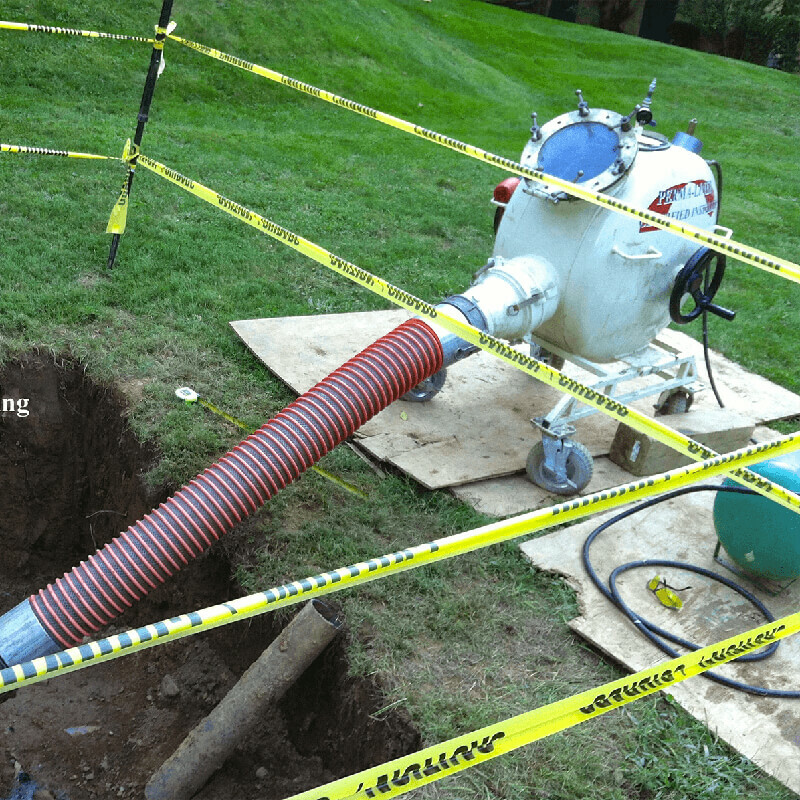 If you need to have your sewer line replaced we can help! Don’t want to dig up your yard, or tear up your driveway or patio? We have your solution! 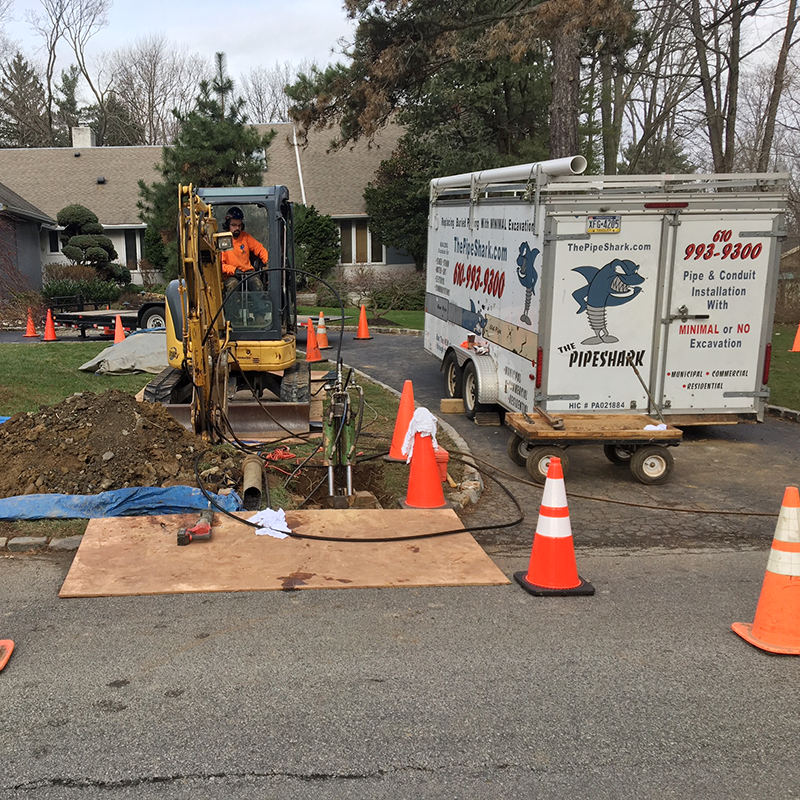 The Pipeshark doesn’t stop with sewer lines either, give us a call for any water, gas, and underground utilities you may be experiencing problems with! Do you need a new line run underground where none currently exist? Would excavation to install this line create problems with your landscaping or other structures on your property? The Pipeshark can install a new line for you with pinpoint accuracy. 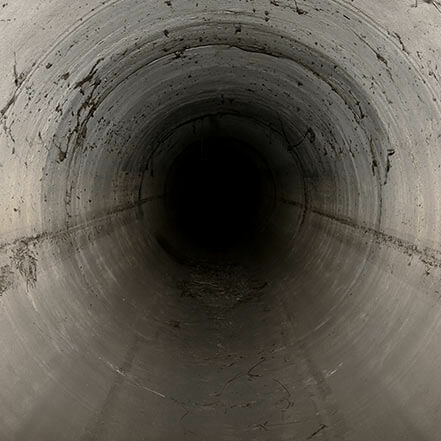 Replacing your sewer line can be overwhelming and costly. If you’re being faced with the unpleasant decision of what your next step should be, The Pipeshark can help. Since our company offers a wide variety of sewer repair solutions, from Trenchless repairs to conventional repairs, we can help you devise a plan that works best for your situation and budget. If your experiencing problems with your sewer line and you’re interested in pinpointing the issue, then a sewer camera inspection is what you need! Or maybe you are buying or selling your home? Give yourself the piece of mind that a sewer problem won’t damper the excitement of your new home! 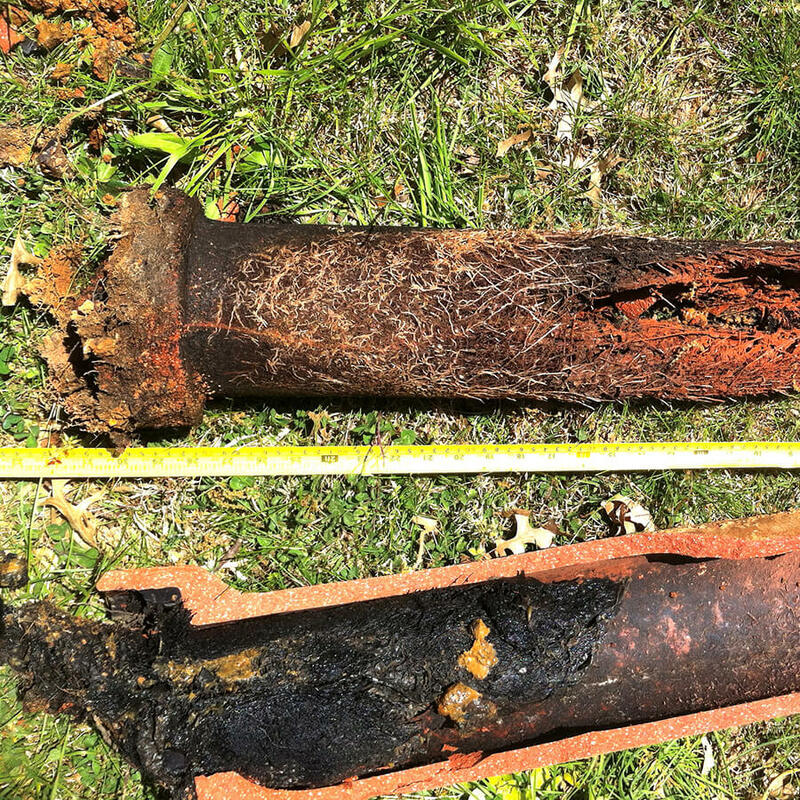 Do you need to replace only a section of your sewer line due to a small break, or offset piping. Our trenchless technologies can also be tailored to repair isolated issues in piping. We are third generation licensed plumbers and mechanical contractors. For over 35 years we have worked in all facets of the piping trade from residential repairs to steam power plants to oxygen lines in medical facilities. We bought our first piece of pipe bursting equipment in 1999 and as we’ve gained experience and invested in related technologies, our reputation as trenchless problem solvers has grown. Most of the trenchless work we do is on buried piping. However some of our work is on piping which is only “buried” figuratively. Piping so inaccessible or difficult to get to that a traditional approach would be difficult, costly, unsafe, or just inconvenient. Trenchless technology is rapidly evolving. There is an ever-growing range of equipment and approaches available. Each equipment piece has its own niche and its own quirks and concerns. 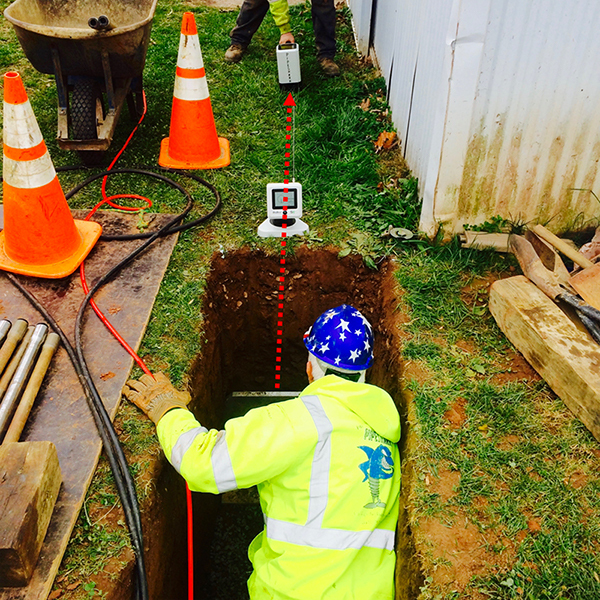 In evaluating a trenchless contractor, his experience and a close working relationship with equipment designers are important predicators of success and efficiency. 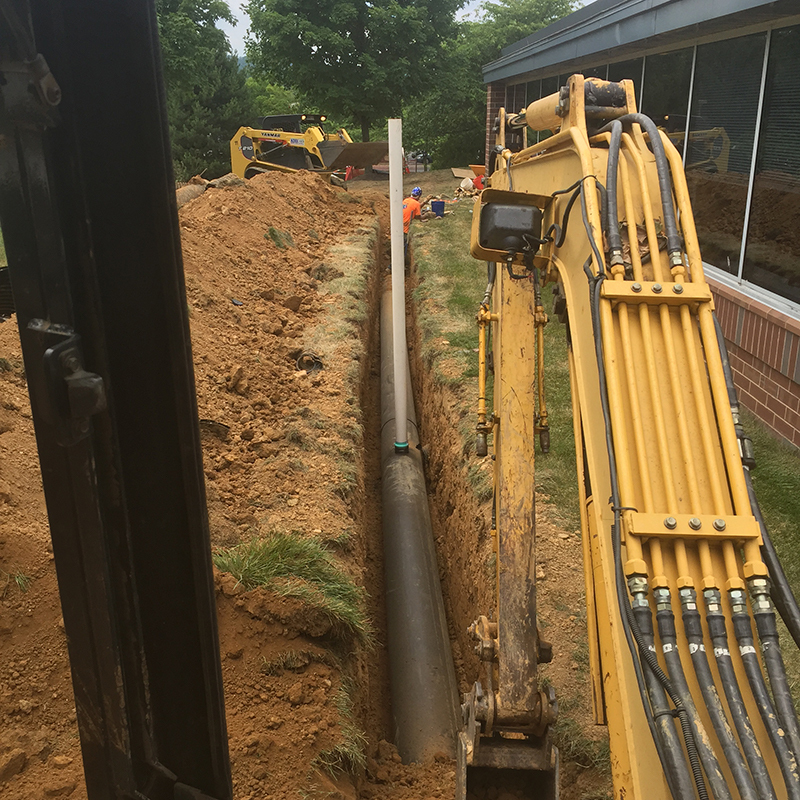 Pipeshark has completed thousands of installations and frequently confers with others in the industry all across the U.S. as well as in some other countries. As we became proficient in this new industry, we realized that eliminating the need for total excavation presented an opportunity to re-examine the whole process of pipe installation to see what generally accepted negatives associated with excavation we could now eliminate or reduce. Pipeshark has analyzed many tasks to see how they could be modified to decrease site disturbance, time, and risks. This led us to develop our first “tree friendly” process in 2003, which not only included trenchless methods as its cornerstone but went further and adopted arborist-approved best practices to minimize assaults on tree health. These often included simple things not directly related to excavation, such as moving materials and equipment in a way to reduce the soil compaction, which lowers oxygen uptake by shallow roots — simple processes impacting tree health for years to come. It’s just one example of how small changes can create big benefits for our clients. It all begins with caring.